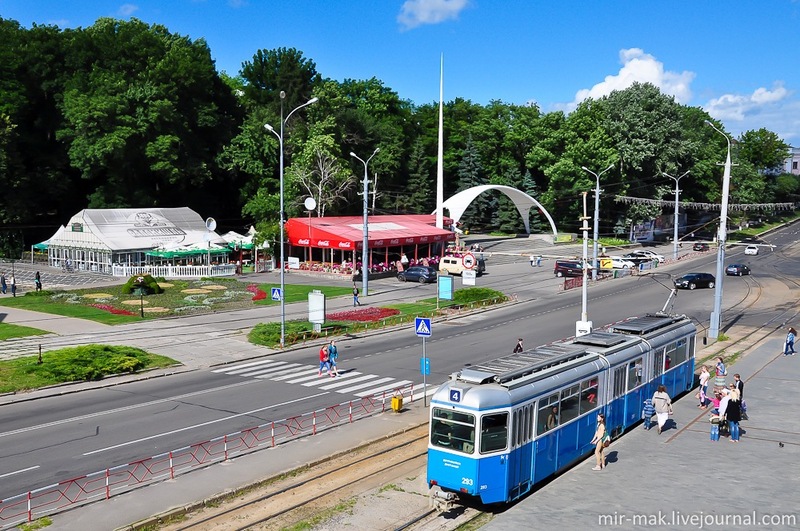 Vinnitsa is a city with a population of about 370 thousand people, the administrative center of the Vinnitsa region. 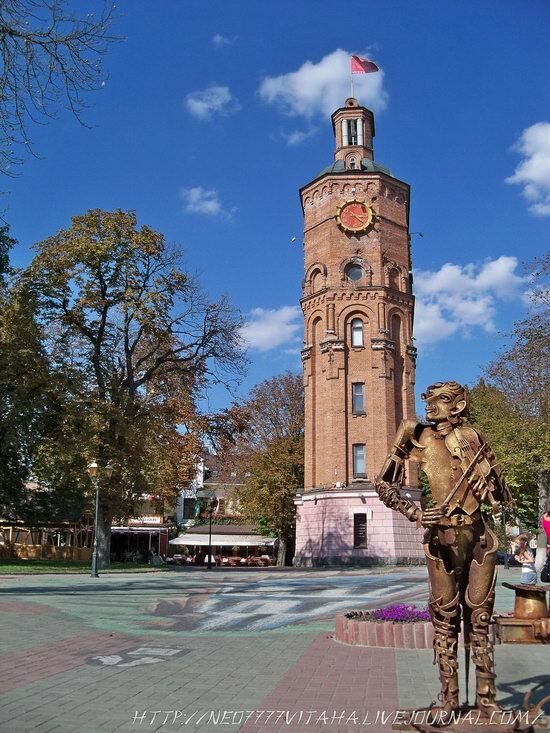 Let’s take a walk through the city and look at the main attractions of Vinnitsa including the square with an old water tower and Ukraine’s largest musical fountain. Photos by: neo7777vitaha. This unique museum contains all sorts of retro artifacts – from vintage cars to phonographs and gramophones. Vinnitsa is a city and administrative center of Vinnitsa region located in the west-central Ukraine. 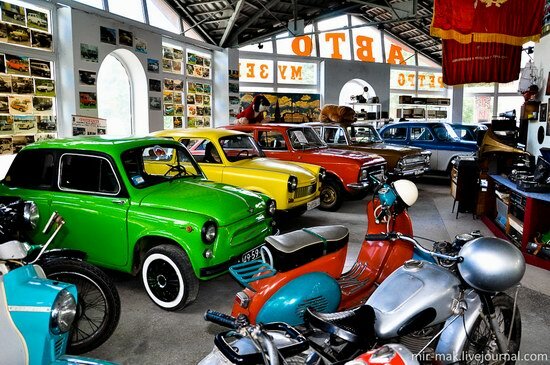 It extends for 12 km on picturesque banks of the Yuzhny (Southern) Bug River. 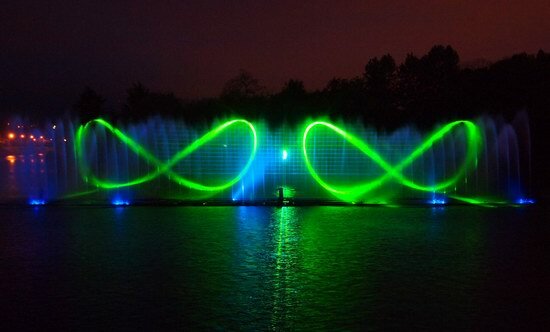 The largest in Europe and one of the world’s largest floating light and music fountain can be found in Vinnitsa. The fountain is built in the riverbed of the Southern Bug River.